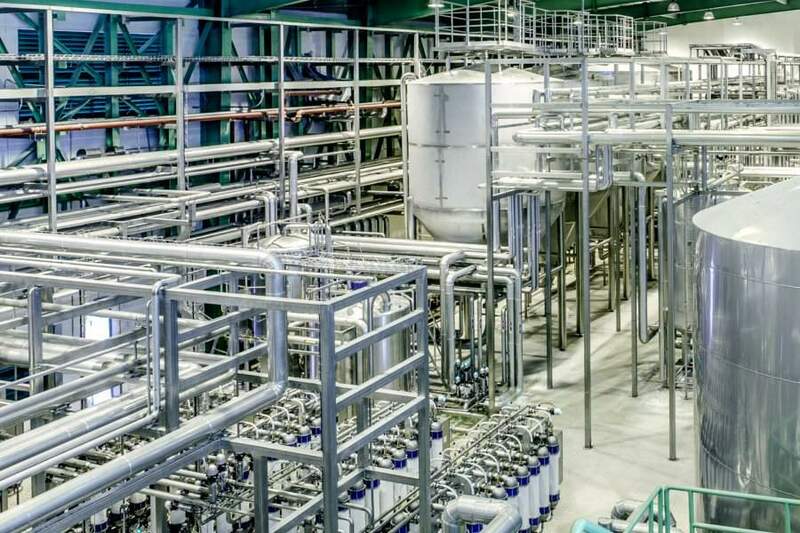 In an increasingly competitive marketplace that has seen the consumption of dairy and food products grow rapidly, producers the world over need flexible and sustainable processes. 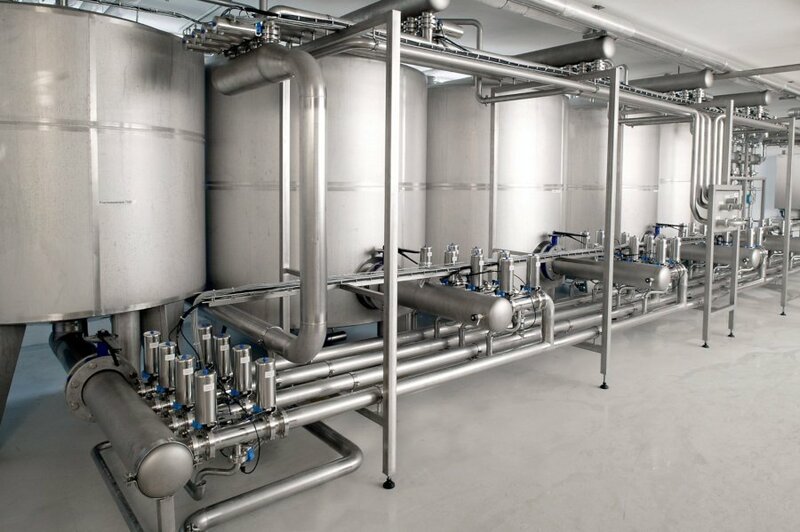 Pentair meets these challenges with integrated & sustainable Engineered Solutions for Dairy & Food production. 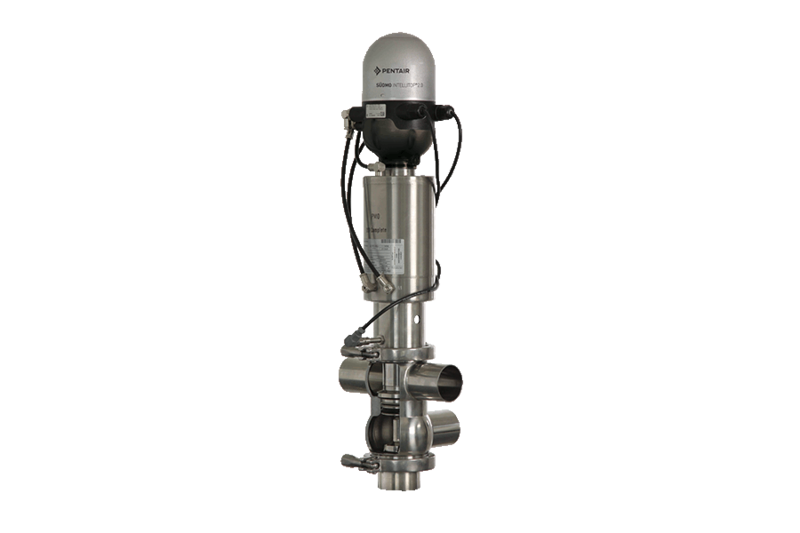 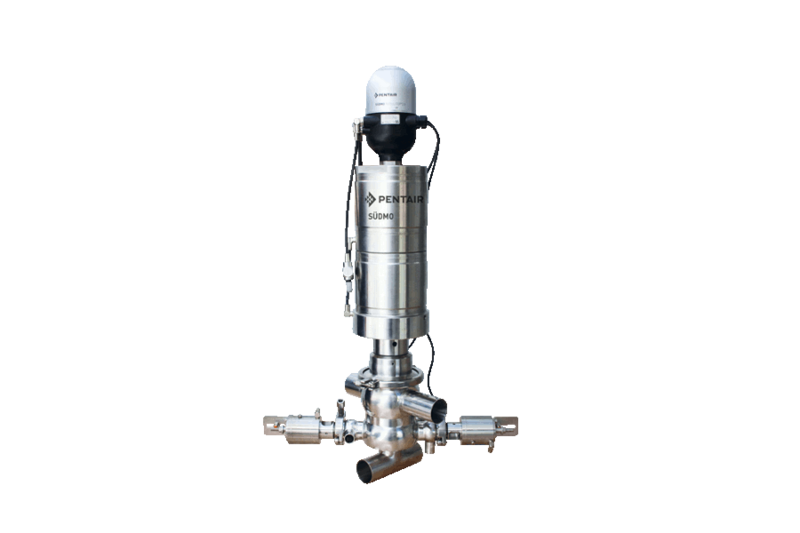 Based on innovative valve technology, engineering, membranes for water purification & filtration, continuous beverage processing, liquefaction, storage and quality control equipment, Pentair creates an efficient and advanced production operation. 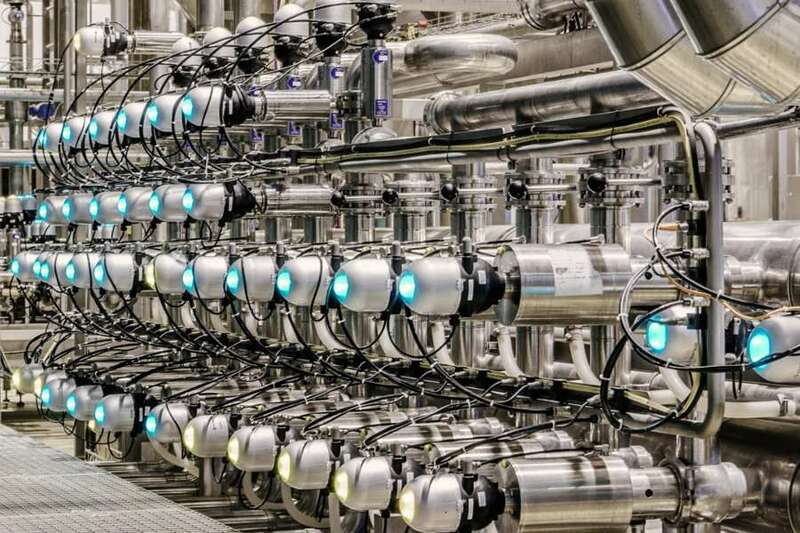 In combination with Pentairs’ comprehensive Global Service Management that ensures efficient plant performance, more accurate control, better economics, and the most optimal utilization, Pentairs’ sustainable Dairy & Food Solutions offer a viable, long-term and carefree production. 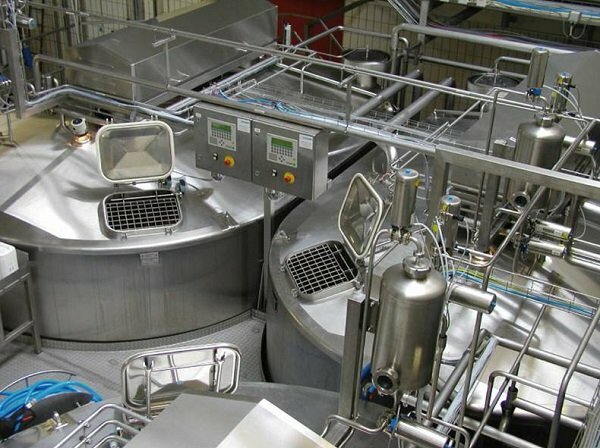 Pentair offers components, systems and engineered process solutions for dairy & food producing companies all over the world.